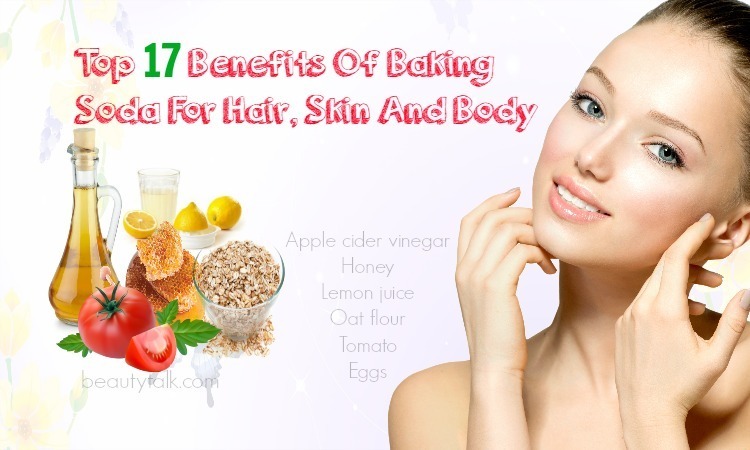 Toning is a vital part of the skin care routine. 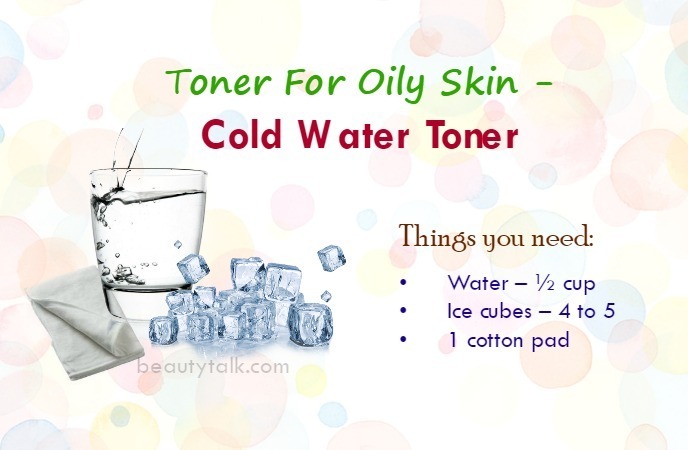 It’s necessary to tone regularly if your skin is oily. Toning can aid in absorbing the excess oil from the skin and removing dirt from the face. As a result, it leaves the skin moisturized and clean, and inhibits the appearance of acne. In addition, toners assist in restoring the skin’s delicate pH balance and lessen the skin pores’ size, which is important for managing sebum production. 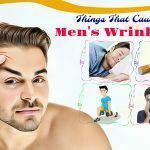 You can buy many toners in any market to control oily skin but most commercial toners consist of sulfate and alcohol that can irritate the skin and dry it out excessively. Instead of using them, you can make a natural toner at home, which does wonder for your skin with an inexpensive cost. 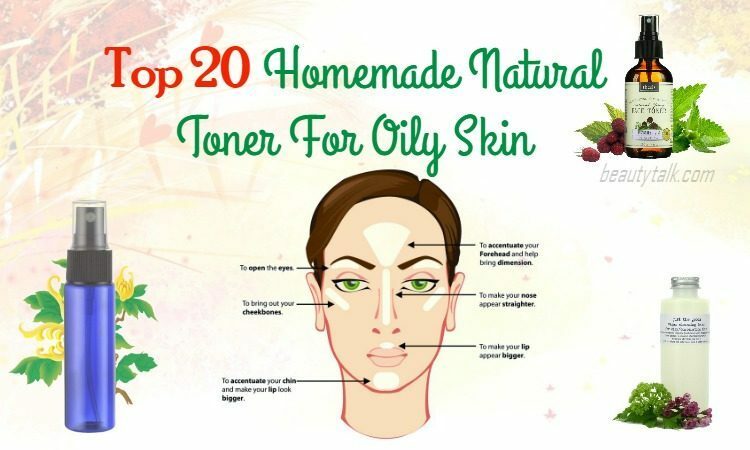 Here are the top 20 recipes of making a homemade natural toner for oily skin. 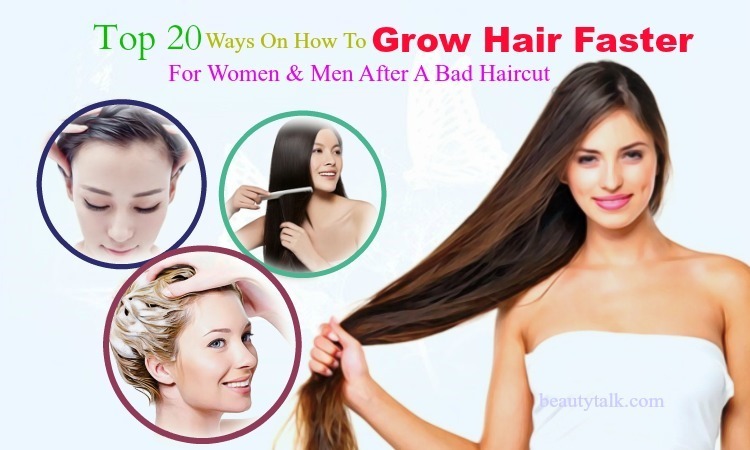 Continue reading the whole article in the line of DIY Beauty on Beauty Talk site. The first step is bringing the water to boil. The next step is adding the fresh mint leaves to it and boiling it till the water decreases to half. Then, remove from heat and allow the water to cool down completely. Now strain the water and after that, store the toner in a container. Start soaking a cotton pad in the resultant toner and wipe your face with it two times per day. 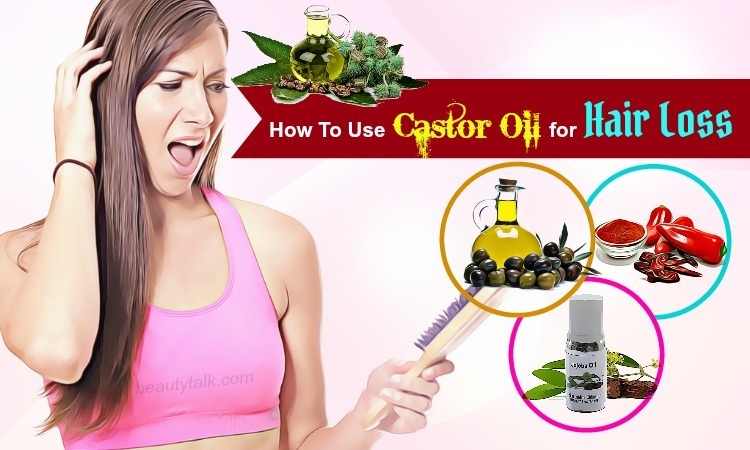 Generally, neem oil can reduce excessive oiliness of the skin. Neem oil comprises anti-inflammatory compounds, which assists in soothing the inflammation caused by pimples and acne. At first, add the neem essential oil to the witch hazel and later stir well. Get 1 cotton ball and soak it in the resultant mixture. After that, clean your face and wipe it with this mixture. Do not rinse it off. Bring the water to boil at first. Later clean the neem leaves and then add them to the water. Cover the pot afterward and boil for the duration of 12 minutes. Now remove from heat and leave the water to cool down. Strain the water and store the mixture in a container. Start soaking a cotton ball in the resultant toner and now apply it to the freshly cleansed face. The application can be repeated 2 times in a day. Firstly, pour the ACV into 1 container and later add the distilled water to it. Mix these ingredients by stirring them well. Afterward, apply the cotton ball soaked in the toner to your cleansed skin, avoiding the eye area. Repeat this application frequently for visible results. The first step is squeezing out the juice of a lemon. The next step is adding the water together with the witch hazel to it. Stir well and wipe your face using the cotton ball soaked in the mixture. The toner can be applied 2 times each day after cleansing the face. You bring the water to boil at first and later add the green tea bags to the boiling water. Allow the tea bags to steep in the boiling water for the duration of 10 minutes. Then, discard these tea bags and allow the tea to cool down totally. To the tea, add the prepared tea tree oil and stir well. After that, soak the cotton ball in the tea and use it to wipe the face. The process should be repeated twice each day for visible results. The initial step is chopping the cucumber into small pieces. 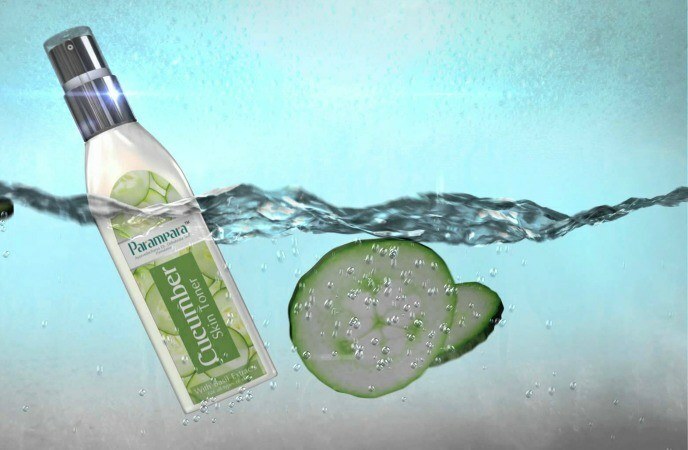 The next step is adding the water to 1 pan and adding the pieces of cucumber to it. Boil the water afterward till it lowers to half. Now remove from heat and allow it to cool totally. Next, blend this mixture and store in 1 container. Start soaking 1 cotton pad in this homemade toner and use it to wipe the face. This toner for oily skin can be applied twice each day after cleansing. The first step is adding the prepared white vinegar to the rosewater. The following step is mixing them well with a spoon. Take an empty container and pour this resultant mixture into it. 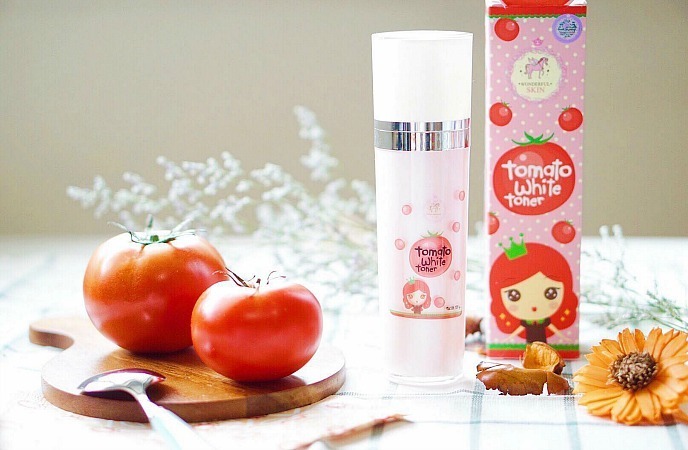 After every cleansing session, wipe your face with this toner. First of all, get two ripe peaches and remove their skin and pit. Next, make a smooth paste by mashing these peaches. To the peach paste, add the olive oil and mix well using a spoon. Now start applying this resulting mixture to the clean neck and face. Finally, remove your face with cool water after 15-20 minutes. Take the prepared water and add the ice cubes to it. Then, you need to leave the water to become ice-cold. Get a cotton pad and dab it the cold water. After that, apply it to the face and neck. Follow this tip regularly for best results. The first step is taking the uncooked rice and washing it with running water. The following step is soaking the rice in the water for several hours. You will see that the water will become milky. 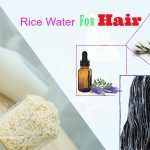 Get a clean container and strain out this rice water in it. After cleaning, you wipe the face using it 2 times each day. 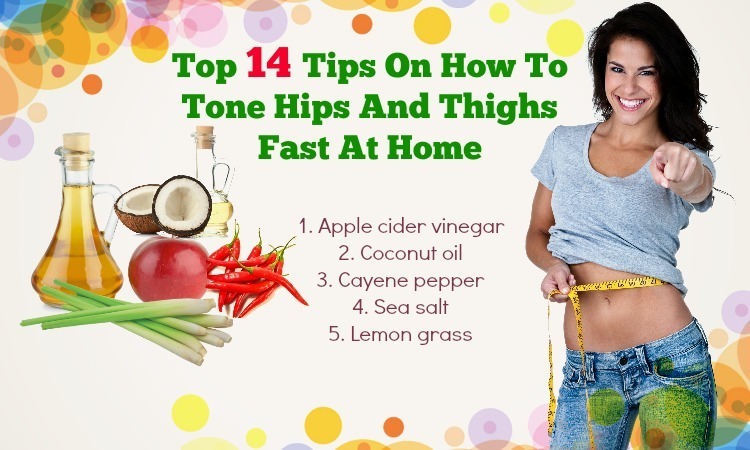 The first step is taking an apple and chopping it into small pieces. The next step is blending these apple pieces into a paste. Then, to the apple pulp, add the honey and mix it by using a spoon. 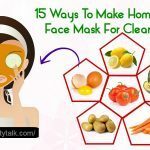 Now you apply all over the cleansed face with the mixture and wait for fifteen minutes. Finally, wash off with the aid of cool water. The first step is taking an egg and breaking it. The next step is separating the white part from the yolk. After cleansing, apply this toner all over the face. 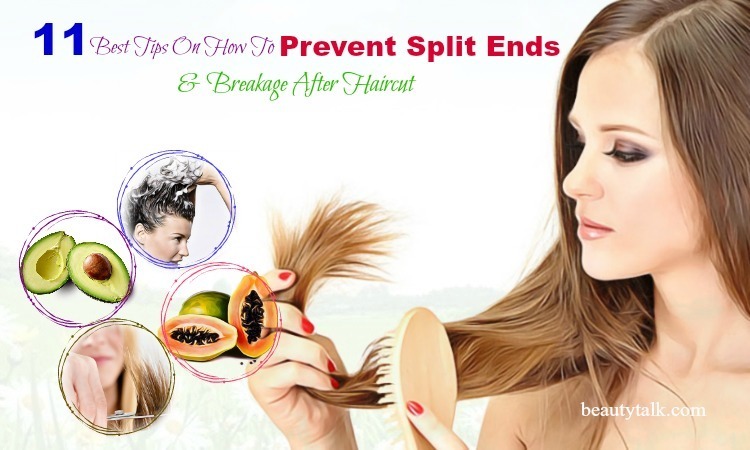 Allow the application to dry out naturally and finally, use cool water to remove the toner. Firstly, take the fresh pomegranate juice and add the witch hazel together with water to it. Cleanse your face and then use this solution as a skin toner. Follow this regularly. Firstly, you bring the water to boil and add the peppermint tea bag to the boiling water. Leave the tea bag to steep for the duration of 5 minutes. Remove this tea bag afterward and add the lemon juice to it. Use a spoon to mix the combination and allow the tea to cool totally. After that, use the cotton ball soaked in the tea to wipe the neck and face after cleansing it. At first, take the fennel seeds and later crush them. To the hot water, add these crushed fennel seeds. Thereafter, add the orange juice (2 tablespoons) to it and now cover the cup. Keep it on for the duration of 20 minutes and strain the liquid. Start applying the cotton ball in the resulting liquid and apply this soaked cotton ball all over the face after cleansing it. Mix the powdered alum in the glycerine at first and then mix them together to create a natural toner. Then, store the toner in the fridge. You soak the cotton ball in the toner and wipe the clean skin with it 2 to 3 times each day. First of all, extract the gel from the aloe vera leaf. Then, take 2 tbsp of the aloe vera gel in a bowl and add the cold water to it. After that, mix them well and begin applying this solution to the face with the cotton ball. This application can be repeated twice per day. You crush the tomato thoroughly at first and next extract the juice. You can also add a little of honey to the tomato juice. Take the cotton ball and soak it in the tomato juice. After that, apply it to the freshly cleansed face and after the duration of ten minutes, wash the toner off using water. Apply this toner twice daily. Boil the water at first and later add the chamomile tea bag to a cup of boiling water. Then, cover the cup for around 7-10 minutes. Remove the tea bag afterward and store this tea in 1 small bottle. 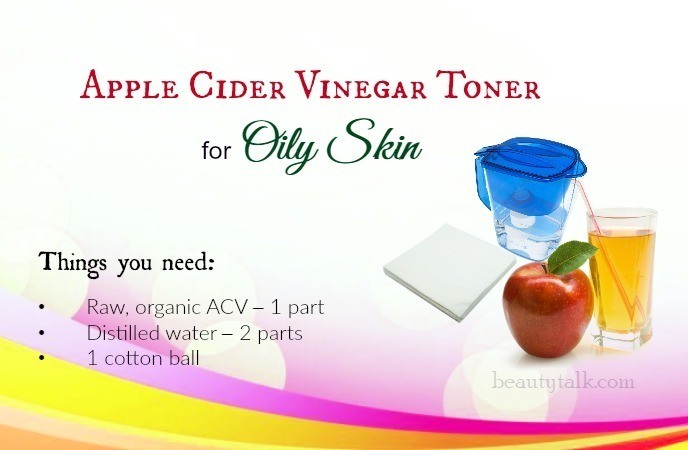 Now pour some drops of the toner on the cotton pad and start applying to the face. You can repeat this application twice per day. This is an ideal toner for oily skin since it helps to tone the open skin pores and lower the oil and sebum from the skin. 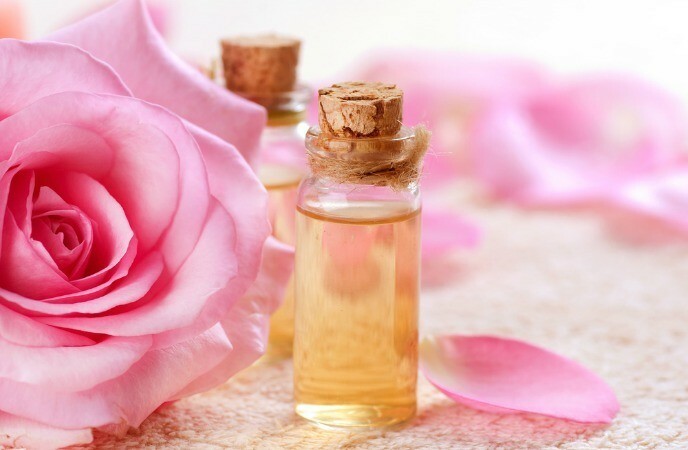 Rosewater is suitable for all types of skin because it’s packed with amazing anti-bacterial, anti-inflammatory, and hydrating features. Camphor is a potent remedy for treating acne and oily skin. 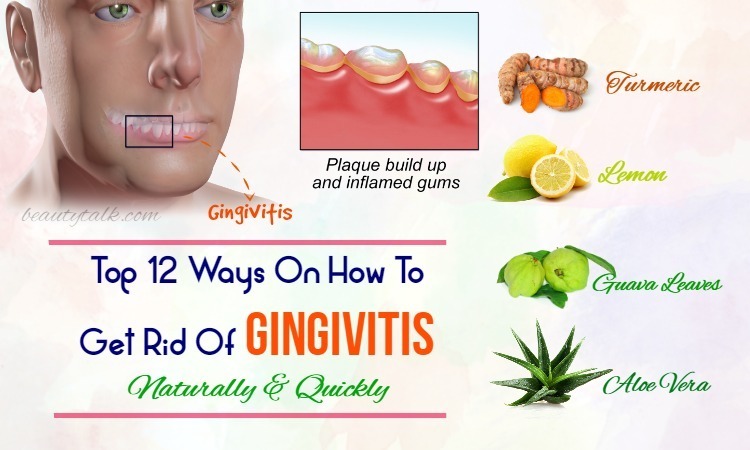 It eases skin itching, redness, skin infections & allergies. Its antioxidant properties can rejuvenate the skin and ensures skin revitalization. 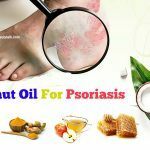 Furthermore, it heals skin ailments such as itchiness, neurodermatitis, oily or dry skin. 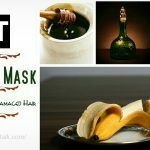 It also acts as an astringent for the skin, which can tighten the skin pores and keep impurities and oils at bay to purify the skin. The first step is adding the natural camphor in 1 bottle of rosewater and shaking it well. The following step is wiping your face with this resultant mixture. Follow this 3-4 times per day to decrease excessive oil and sebum. 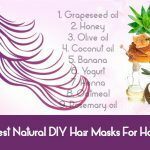 All of the above homemade natural toners work effectively to keep the skin grease-free and healthy. 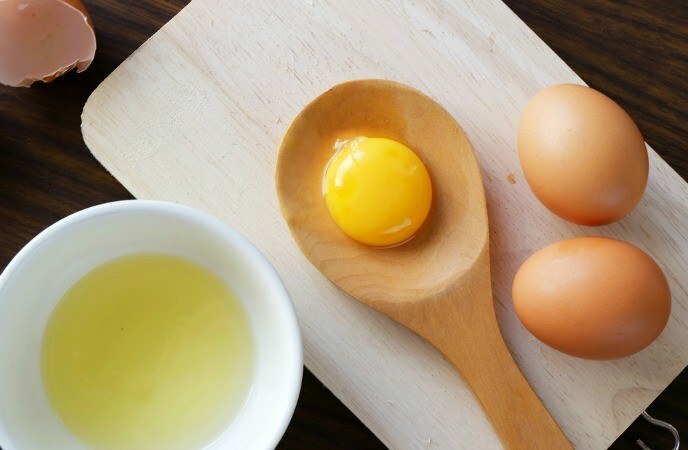 Now say goodbye to acne, pimples, and oily skin with these homemade toners. 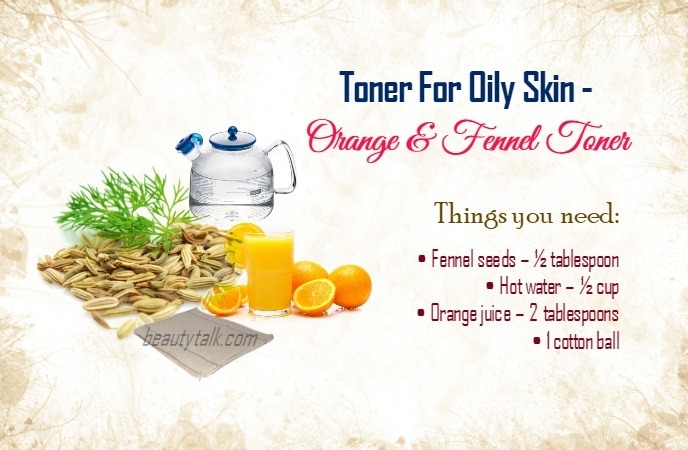 Do you know other recipes of making a natural toner for oily skin? Then let us know by commenting in the box below. Remember to share your beauty tips or experience with us.